Colour corrector & eye primer in one, this 100% natural and vegan balm is here to help you cover up & hide those hard-to-cover blue areas such as veins, dark under-eye circles, and bruises. Say what? They’re the hint of colour your concealer needs to not just make you look like you had eight hours of sleep, but also to make sure the rainbow belongs to the unicorn and not your under eyes. Not just your average colour corrector, but a multi-use balm that corrects, covers, hydrates & transforms.  With a perfect mixture of red, orange and yellow hues – which are across from blue and purple on the colour wheel – the HIRO Space Balm Corrector is especially created to counteract with dark, blue circles (for example under the eyes), bruises, and veins. These are the + your Space Balm or other concealer needs, if you have trouble with dark under-eyes. Use to brighten your complexion before applying your foundation. Doubling up as eyeprimer and magic eyeshadow transformer, the Space Balm Correctors will turn HIRO Eye Shimmers/Eye Shadows into gorgeous creamy eye shadows by applying a bit of Space Balm on the back of your hand mixed with the shimmer of your choice. 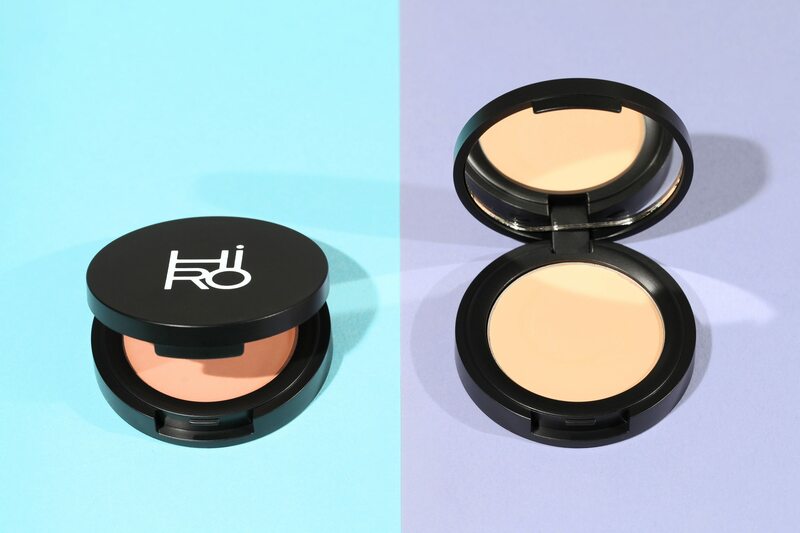 Just like the existing HIRO Space Balm Concealers, the correctors are extremely lightweight, highly pigmented and self-adjustable to your skin tone. 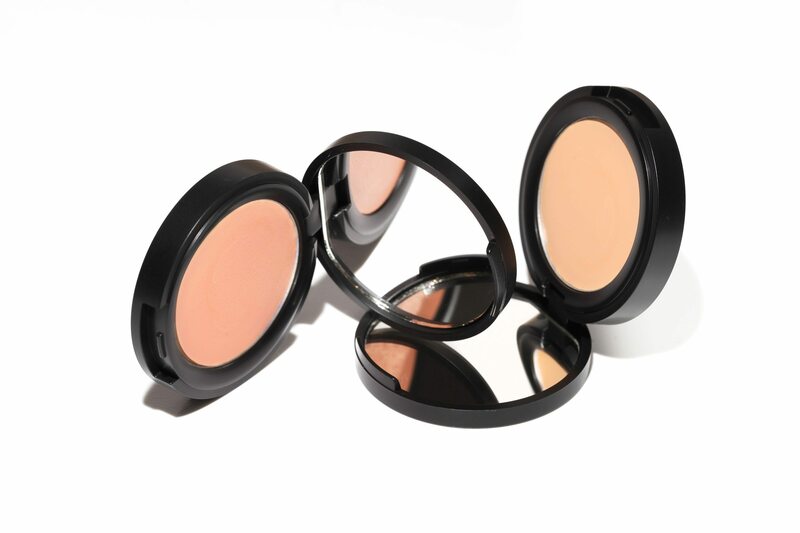 All Space Balms can be used individually or blended to create the perfect shade.